Did you know we do Programmatic Advertising? Programmatic Advertising is a relatively new addition to our company’s portfolio of services. Although we have personally been planning and executing digital campaigns for years, we recently became frustrated with some of our supplier’s lack of attention to detail. This frustration led to our company partnering with Centro, one of the industries best known and well-established companies. This partnership has given us full access to their demand side platform on a self-serve basis. Being self-serve means that we have a full control of how a campaign is run. In other words, we have the ability to optimize campaigns in-house, in real-time without relying exclusively on data focussed third parties out of Toronto, Montreal, Boston or Chicago who don’t know the subtleties of our local market. Isn’t Data a good thing? Don’t get us wrong, we love data as much as the next person. However, our years of experience in traditional media have shown us that while data is an extremely valuable component of how media is bought (digital or otherwise), context should always be taken into consideration along with the data. This is as true today as it was 20 years ago when Michaela was trained to buy TV in Prague for Unilever and L’Oreal. Effectively, this is something that many Programmatic companies gloss over due to scale. For more information, please check out our recent post 8 digital display campaign tactics that every Winnipeg marketer should use in 2017. Over the past 6 months, we have been running Programmatic campaigns for St. Vital Centre, Holiday Inn Airport West, and most recently the CPHR Canada. This campaign had 6 different conversions to measure and included retargeting. We targeted each province separately and used 5 different campaign tactics. It was a blast to work on it! Looking for something else? Here are some of our other services? As mentioned above, the scope of our services goes far beyond digital media. Having planned and bought traditional media for over 20 years, our team has plenty of national, international and local experience in this field. 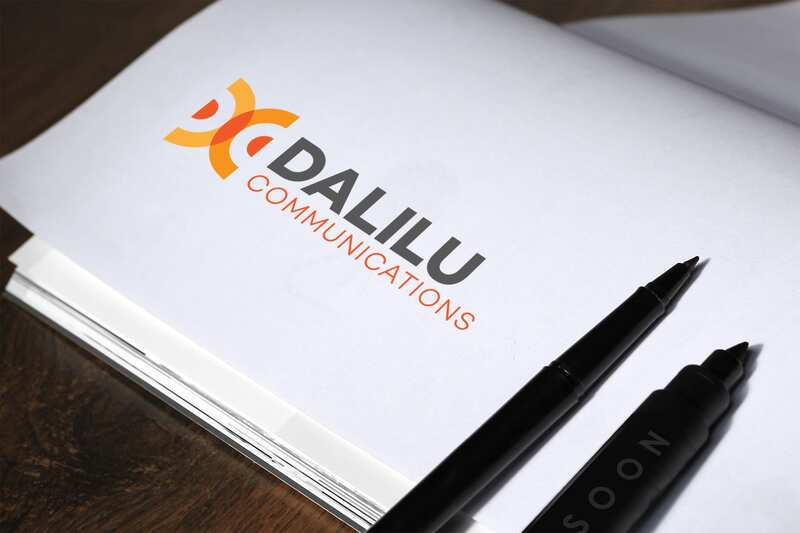 Whether you are in need of a local digital campaign delivered with finesse, or a broad scale Brand awareness campaign delivered across either Traditional or Digital platforms, Dalilu has the experience, expertise, and attention to detail necessary to make your next campaign a success! Hey Buddy!, I found this information for you: "Why Dalilu?". Here is the website link: https://dalilu.ca/why-dalilu/. Thank you.